CIEMEN’s threefold approach could be summarized as follows. One of the major failings of humanity and one that prevents us from fully understanding our problems is ignorance. Ignorance of minorities and other misunderstood communities has reached such a high level that its effects are hardly unfamiliar (and all the more familiar the more ignorant we are): marginalization, contempt, hatred and persecution. To combat this lack of awareness and its effects, particularly serious when millions of individuals and a large number of entire peoples are affected, there is a real need to find new ways and consolidate existing ways of eradicating ignorance. The first step, then, is to promote knowledge. But even the most objective knowledge about ethnic minorities and peoples is not enough, and this constitutes the second part of CIEMEN’s approach. Knowledge, then, must always be tied to acknowledgement, genuine respect, that is, for the rights particular to individuals and communities who suffer the consequences of people’s ignorance. There is thus a real need to encourage acknowledgement of a given set of rights, many of which already exist in theory but are looked on unfavourably or else lack political and legal backing. There is also a need to put pressure on authorities responsible for protecting those rights and ensuring that they are respected. 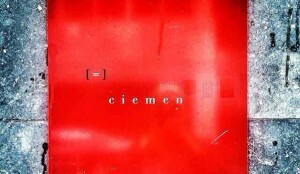 The task of promoting knowledge and acknowledgement of the rights of all ethnic minorities and nations, without exception, would not be complete – and this is the third aspect of CIEMEN’s approach – without cooperation and partnership, that is, an attitude of openness and comprehension towards everyone but particularly towards the victims of intolerance. In other words, where there is no-one to recognize the human dignity of individuals and peoples that are the victims of discrimination and hatred, particularly when direct intervention is required in the form of humanitarian aid to guarantee the most basic right of all, the right to survival, the right to life; where help comes from minorities or other insufficiently known and unacknowledged peoples, this display of solidarity bears witness to the fact that, by defending the rights of others, we are also defending our own rights, to the benefit of humanity as a whole. 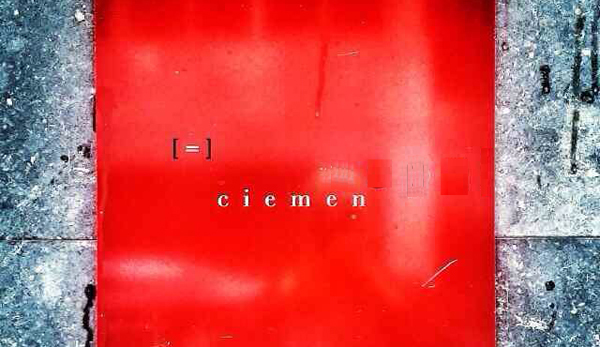 CIEMEN is registered N. 3208 on the Government of Catalonia Justice Department’s Register of Not-For-Profit Associations.